CP Electronics, the UK’s leading manufacturer of lighting control products, has grown its range of DALI network presence detectors, giving systems integrators greater flexibility to add passive infrared (PIR) detection to their proprietary DALI (Digital Addressable Lighting Interface) networks. The growing popularity of PIRs to support energy saving in buildings makes it an increasingly important part of systems integration. By bringing PIR detection under DALI control, integrators can set up more complex networks that include occupancy and light level data. With no standardised specification fully adopted for incorporating PIR detectors into DALI networks, CP Electronics has developed its range of DALI network detectors to be easy to configure, so that systems integrators can set them to suit specific application requirements. “We’ve designed our DALI addressable PIR detectors to be easy to install and integrate into networks, whatever the application needs – and our OEM team works with systems integrators to ensure their needs are met on each and every project,” explains James Luck, Area Sales Manager, OEM & Export Division at CP Electronics. All of CP Electronics’ DALI network detectors are powered, commissioned and polled over the two-wire bus for seamless integration and operation. They can be queried for presence and lux levels, providing building owners with a wealth of the real-time data needed to optimise area usage, lighting and system performance. 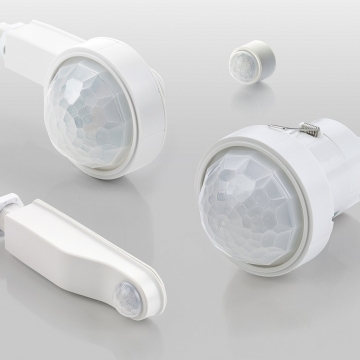 The extended range of DALI network PIRs gives customers a comprehensive range of options to suit their lighting control requirements, including IP65 rated and miniature versions. The four IP65 rated products are suitable for outdoor use, including high-bay PIRs that have a ground-breaking detection range of up to 40m and a mounting height of up to 20m. The IP65 miniature PIRs are designed to integrate into IP rated luminaires, making them a perfect choice for pathway lighting and car parks. An indoor version of this miniature detector is also available, as well as a new mid-range PIR with a detection range of up to 15m. 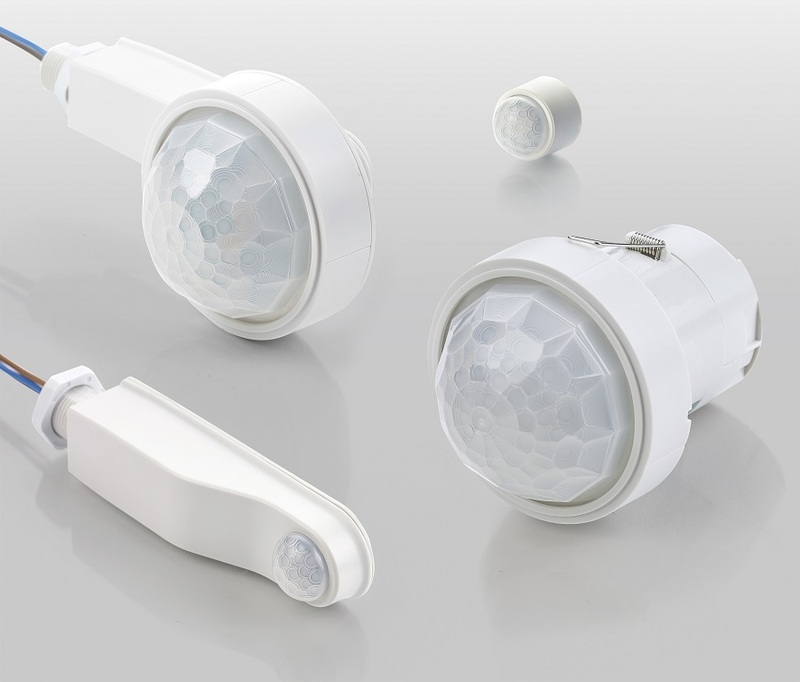 “By expanding the size of our range of DALI addressable PIR detectors, we’re able to deliver even more choice to customers so they can integrate PIR detection into their luminaires and their proprietary DALI networks,” concludes James.